When most people talk about shelf display packaging, they are referring to the containers that will hold multiple of your products. This method is typically used for smaller products and helps encourage impulse purchases with their placement by the front of the store. As with any other type of packaging, these products need to be eye-catching and convey what your product is as well as your brand image. 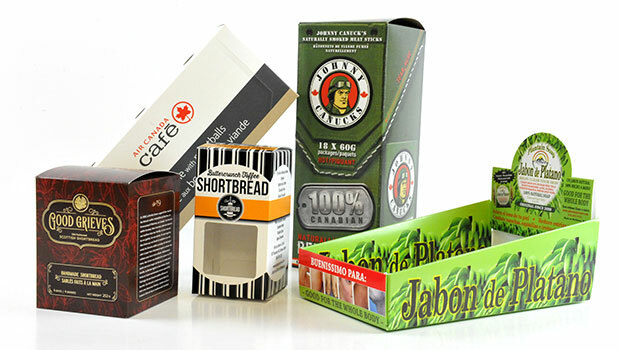 For products that are the appropriate size, shelf display packaging makes perfect sense from multiple perspectives. The store will prefer your product to others because it is much quicker to replenish; employees simply open a new display box and place it on the shelf, and suddenly there are 10 or more of your product available. 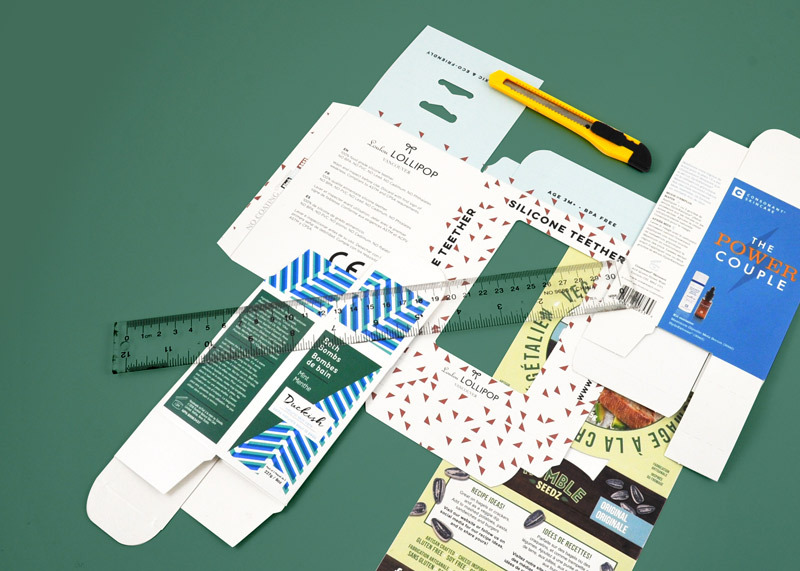 Because this type of packaging takes up less room, it also benefits you as the manufacturer. The retailer can fit more of your product on the shelf or a larger variety of it. If, for example, you sell candy in shelf displays, the retailer will have room for multiple varieties. Customers also tend to associate products in this type of packaging with lower prices, which may make them more inclined to buy them. In addition, this type of display is perfect for placement by checkout counters. That means that while customers are waiting in line to pay for their goods, they will be staring at your product, leading to impulse buys that boost your sales. Simply putting your product in a shelf display will not be enough to provide sales unless you are able to make a connection with the customers. You need to convey that your product will help them in some way and make it appealing. If there is room on your individual products, have your design team include what it is for and how it will help the client. You can pick a shelf display model with a piece of cardboard that rises vertically up from the back. This is essentially extra advertisement space for your product. Therefore, if you don’t have room for more than your brand name and the product name or other legal requirements on the item itself, you can put the other information on this display. Include an image of someone using the product or fun ways to use it. Your design team should have some great ideas. While some people refer to the smaller packages mentioned above as shelf displays, the term can also apply to the display you put in a regular aisle in your local store. This is where your product sits and works for all types of products, regardless of size. This packaging also needs to be eye-catching and should encourage impulse buys, although there will be fewer of these purchases in the store aisles than by the registers. 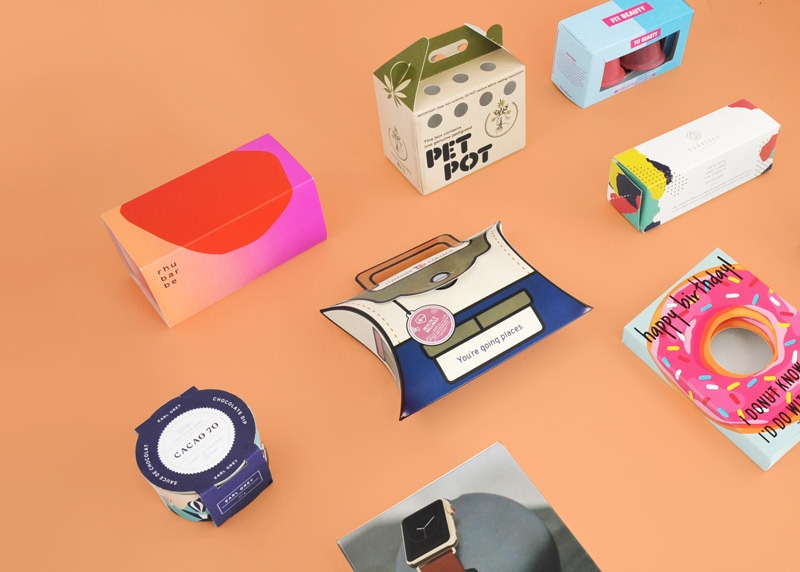 You can boost sales by selecting an eye-catching packaging design or shape. Incorporate your product into the packaging in a creative way or create a picture when several of your products are lined up next to each other. 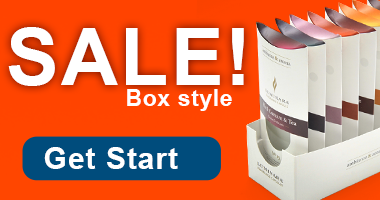 There are plenty of methods to boost the shelf appeal of your product.